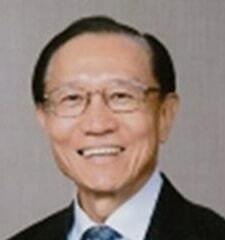 Immediate Past Chairman and Honorary Fellow of the Singapore Institute of Directors, core member of the OECD Asian CG Roundtable and former Chairman of its Asian CG Network for SOEs. Immediate Past Chairman of Building and Construction Authority, of Senoko Power Former Deputy Chairman of Agri-foods and Veterinary Authority and NTUC FairPrice. Yogesh Bhura is a successful serial entrepreneur and one of Asia’s leading Risk & Compliance specialists. Since 2000, Yogesh has co-founded, financed and managed three of Asia’s most successful anti-corruption focused Risk & Compliance businesses, namely Quest Research, IntegraScreen and Dataflow. Each of these businesses was sold to strategic/private equity after scaling up at regional and global level. Currently, he runs his own private investment vehicle IQ Capital Advisory. In addition to serving on the board of In.Corp Global Pte Ltd & ethiXbase, Yogesh is also an Advisor to world’s leading private equity fund – EQT. Prior to starting his entrepreneurship journey, he was working with Custodial Operations and Finance & Wealth Management. Yogesh is a Chartered Accountant and a Certified Oracle Financial Consultant. Madhujeet is the Founder and Director of In.Corp. 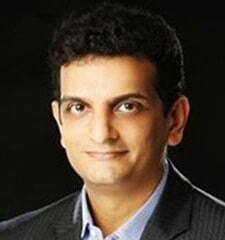 He comes in with extremely vast experience in incubating and growing large technology firms across the globe. 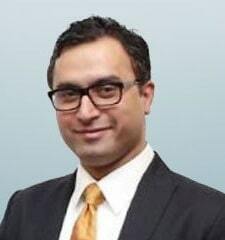 He has a successful track record of structuring consolidation and roll-up based deals with a global presence with extensive experience in M&A in the services industry and proven track record of structuring successful exits. Mr. Brian Chang is a Partner at EQT. Brian has been responsible for a number of investments in Southeast Asia across the business services, education, consumer, F&B and offshore oil & gas sectors during his career in private equity. 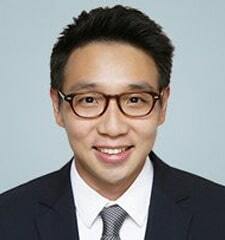 He is currently a Board member of EQT-invested companies including In.Corp Group and ILA Vietnam. Prior to joining EQT, Brian was at an Asian private equity fund, an entrepreneur, and investment banker.